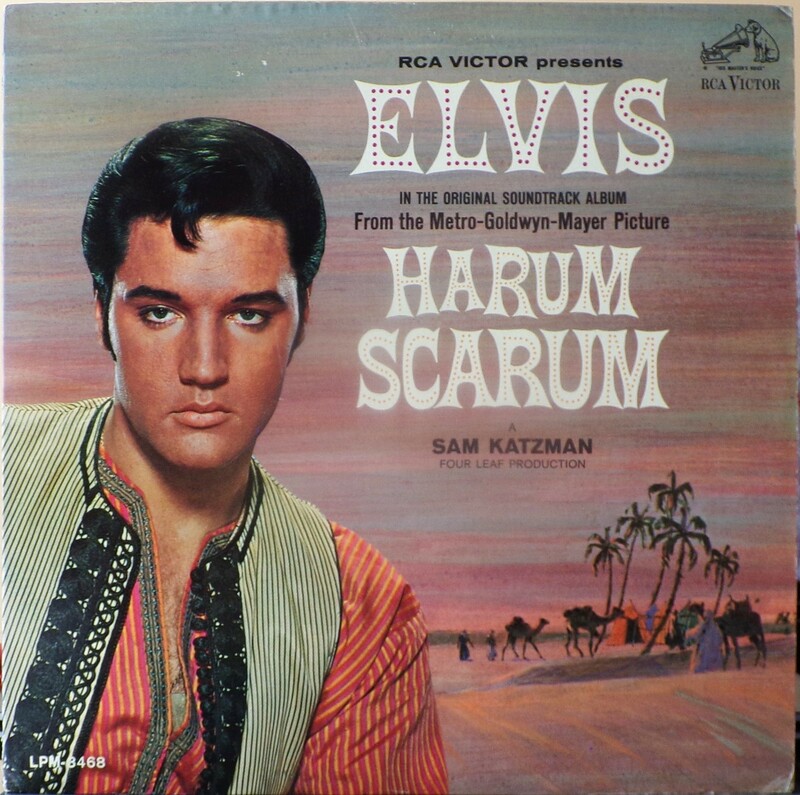 Harum Scarum is the twenty-fourth album by Elvis Presley, released on RCA Victor Records in mono and stereo, LPM/LSP 3468, in November 1965. Recording sessions took place at RCA Studio B in Nashville, Tennessee, on February 24, 25, and 26, 1965. It peaked at #8 on the Top Pop Albums chart. Although 1965 had seen the release of a studio album in Elvis for Everyone, it was back to the grind of making soundtracks. 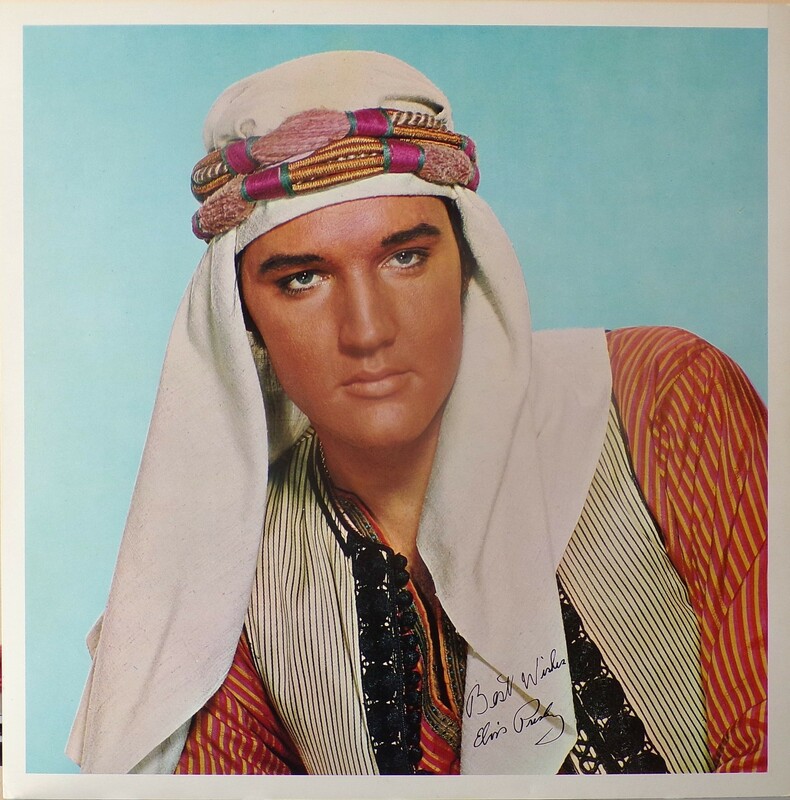 Elvis continued to grumble about the material and the continued pressure put on the stable of songwriters corraled by Freddy Bienstock — the writing team of Giant, Baum, and Kaye alone had provided 17 of 47 songs on the past four soundtracks in an eighteen-month period — but he soldiered on with as much grace as possible. In reality, almost any song could have been squeezed into the story lines, including old classics. But as long as sales continued, the formula required guaranteed control of publishing and new songs by the same songwriters. However, Presley's sales were plunging in music stores as well as ticket sales at the box office. 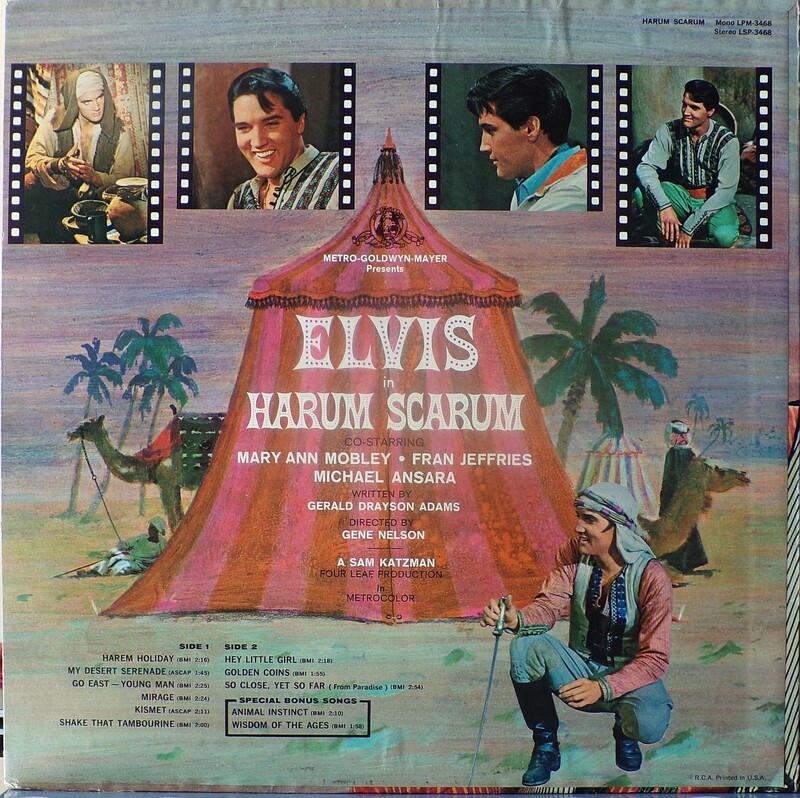 Eleven songs were recorded for Harum Scarum, and all were used and issued on the soundtrack with two of the tracks omitted in the film. 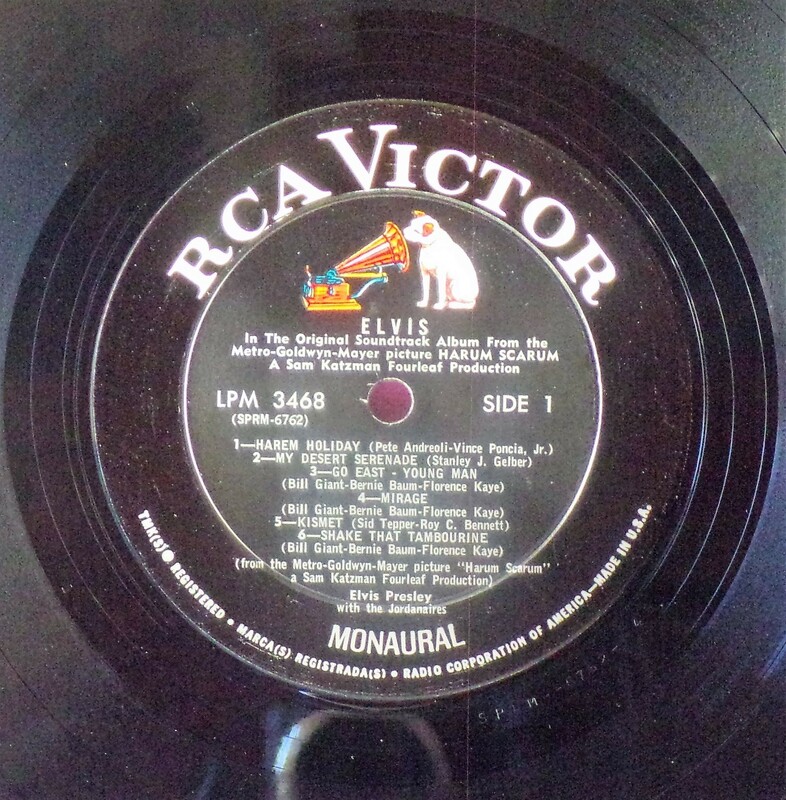 As with Roustabout, no singles were issued in conjunction with the album. A single was issued a month later, using the leftover 1957 track "Tell Me Why" backed with "Blue River" from the aborted May 1963 sessions. In an ominous sign of things to come, it only made it to #33 on the Billboard Hot 100, the lowest charting single of Presley's career to date. Front Cover : Photo of Elvis. Title mid centre. Catalogue number bottom left. ​​Rear Cover : 5 Photos of Elvis. 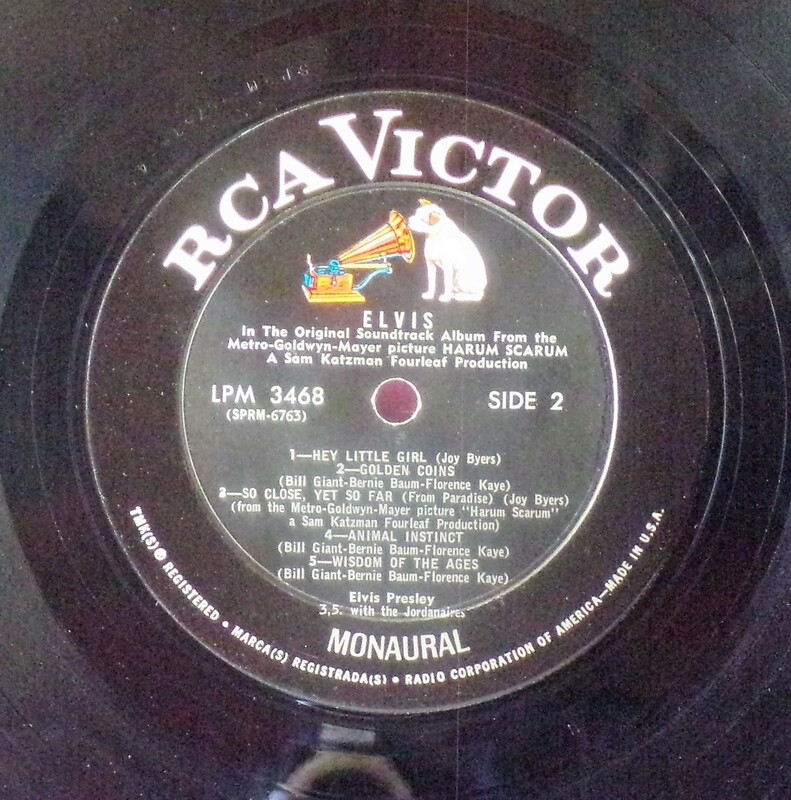 Catalogue number top right Mono LPM 3468 / Stereo LSP 3468. Printed in U.S.A. bottom right.